Hewlett-Packard’s SlateBook 14 laptop with the Android OS has started shipping on schedule, but it’s priced at US$429, which is $30 more than the company had said it would cost. It is available on HP’s website. 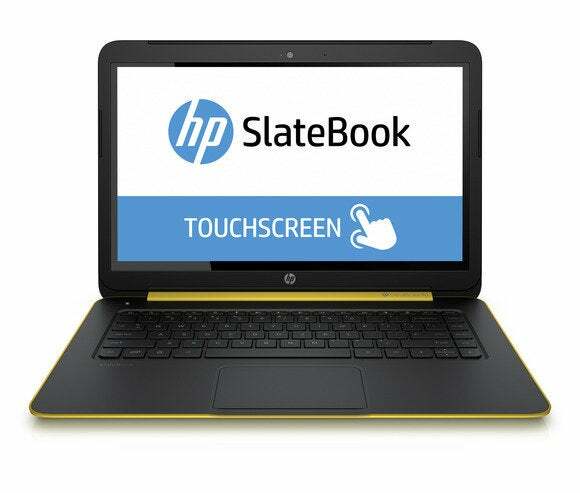 The laptop weighs 1.68 kilograms and offers nine hours of battery life, according to specifications on HP’s website.